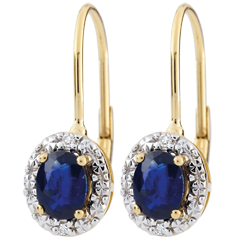 Gold earrings allow you to wear your earrings day and night, without the problem of irritation. Gold is the ideal precious metal for your earrings, respecting the sensitivity of your skin. 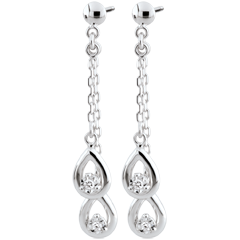 With gold earrings, you can live without worry: resistant and solid, they accompany you in your daily life. 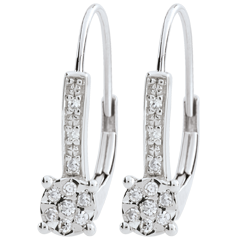 You will find gold and diamond earrings in the form of studs, hoops and drops. 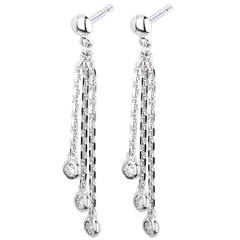 Whether they be in white gold, yellow gold or two golds, the range of designs will allow you to find your ideal pair. 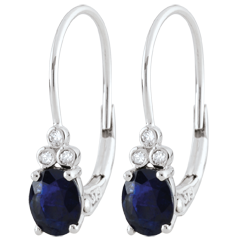 With Edenly online jewellery, you benefit from a huge selection of earring designs in gold and diamonds. 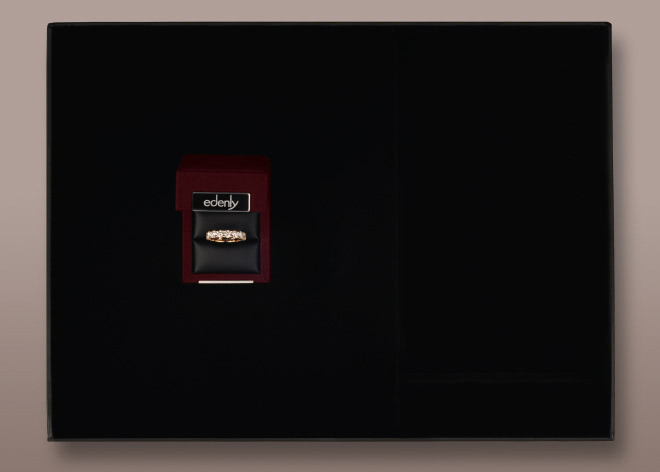 Once you have made your choice, you will receive your earrings delivered in a magnificent gift box.